These worksheets are designed to help your young ones develop their cutting skills. 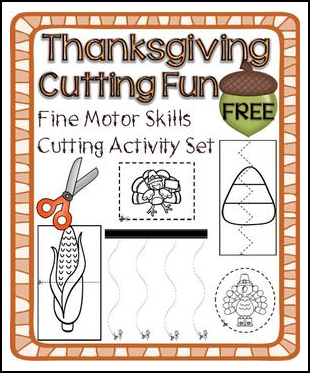 Being able to cut basic lines is an important fine motor skill for children and these printable pages will give them the practice that they need. They include straight lines, curved lines, zig-zag and other random lines; and make an ideal tool for parents, and teachers who would like to help kids develop their fine motor skills. The packet includes some easy-to-complete activities like cutting a straight or slanted line and progressing to more advanced activities such as cutting many times on long curved lines and cutting shapes. There are also cut-apart cards that can be used as puzzles when completed. Enjoy and thanks for downloading.